From November 20-21, 2015, Milan will be hosting Search Marketing Connect, a two-day conference with three sections of seminars, workshops and international tracks. I’ve selected the most interesting sessions and participants to keep you au courant. 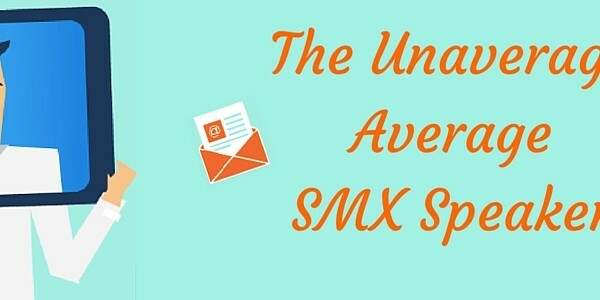 What should we expect from SMC 2015? First of all, what is the concept for this year’s Search Connect Marketing? This year is the 10th anniversary of SCM. To celebrate, the organizers launched a rebranding campaign. 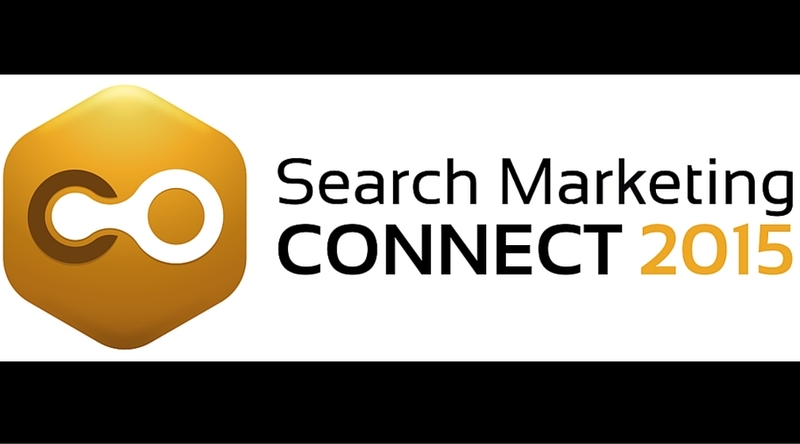 So, the former ConvegnoGT became Search Marketing Connect. The organizers of this event are Andrea Pernici Giorgio Taverniti, and Cosmano Lombardo; they are also the co-founders of GT Idea. This time, I spoke with Andrea Pernici. We decided to rebrand as part of a complete reorganization of all our GT Idea’s corporate identity. The main goal of Search Marketing Connect is to share Italian knowledge regarding search marketing on an international scale. We have a lot to say and we want our great community to become part of the international one. To fully explain the idea behind the rebrand, Andrea advised to visit this page. To summarize the main concept, continuous innovation was made possible thanks to the connection we’ve fostered between our speakers and people who’ve been working to grow search engine marketing in Italy. Over the last nine years, we’ve seen the birth of many online projects, and analyzed and studied together the trends of this branch of web marketing, which is focused on users and their behavior. “With this spirit, we decided to rebrand our event and our logo to represent the ’connection between people’,’’ says Andrea Pernici. Not only did SMC’s image, logo and name change, the event format changed as well. Several international tracks have been launched, and here are the most interesting of them. Firstly, Alex Moss’ (Director at FireCask) workshop – his session is essentially a survival guide for all those who are involved in any kind of digital marketing activities. These activities are extremely diversified. Email marketing, tracking your performance, organizing events, preparing and editing content, etc. – doing all these things requires a lot of organization while managing a wide range of tasks. Sometimes it’s difficult to maintain a high level of productivity and efficiency. Well, this is normal unless you’re a robot. Still, there are some management tricks that will help you improve your own business’ productivity, and turn out a higher quality of work within a shorter time frame. Also, the good news here is that there are a lot of online tools that can help you manage your time more efficiently. Most of them allow you to automate some processes and, thus, save time for other, more creative tasks. These tools are designed to help you deal with leads and CRM platforms, perform research, filter your inbox, manage your tasks and projects- both team and individual ones – and some other more geeky things. Slack has really helped minimize internal emails, and Wrike has really helped us streamline the way we manage all projects. When it comes to development, GIT revision control has been great for team-based projects. Also, Lastpass is great and more productive than you think. I hardly click “Forgot password?” now! Have you tried any of these? These are definitely some helpful tools. But what are some things that, according to Alex Moss, have dramatically slowed down his team’s performance? Emails that have not been followed up on, not logging completed work enough, and not confirming things in writing. Emails are an unavoidable issue but a lack of logging in writing opens projects up for interpretation on what work may need to be done on a specific task. I always encourage communication in writing with all clients so that nothing is lost. So, don’t miss Alex Moss’ workshop where he uncovers some secrets and tips for improving your own business’ productivity. The second Search Marketing Connect 2015 workshop worth mentioning is Barry Adams’. Barry works for Polemic Digital, and this time he will run a workshop offering advanced tips and stragies that will allow you to maximize your e-commerce SEO. He will share insights on a range of SEO aspects that apply specifically to e-commerce websites, such as managing a crawl budget; optimizing index levels, site architecture, on-page SEO and structured data, and faceted navigation; and link building for e-commerce. Actionable tips will be shared by Aleyda Solis from Orainti. Her workshop is dedicated to successfully growing your organic search presence in competitive foreign markets. Aleiyda promises to reveal the steps, criteria, and tools necessary to develop an international SEO strategy. The second day of the conference will also host Jan-Willem Bobbink from NotProvided.eu who will deliver a workshop that promises a practical, deep dive into the semantic web. The changes implemented by Google are shaping new requirements for your brand to stay on top. Jan-Willem Bobbink’s workshop focuses on Google Knowledge cards and panels, which are designed to answer the specific informational needs of their users. Getting your site listed as the source of an Answer Card can result in a 16 percent increase in your CTR! You will know how to get listed after attending Jan-Willem’s session. Some light will also be shed on the factors that come into play when optimizing for Google’s Knowledge Graph. Apart from these workshops, a number of intriguing seminars and speeches are also scheduled. As you can see, this bilingual program is dense and promising. See you there!